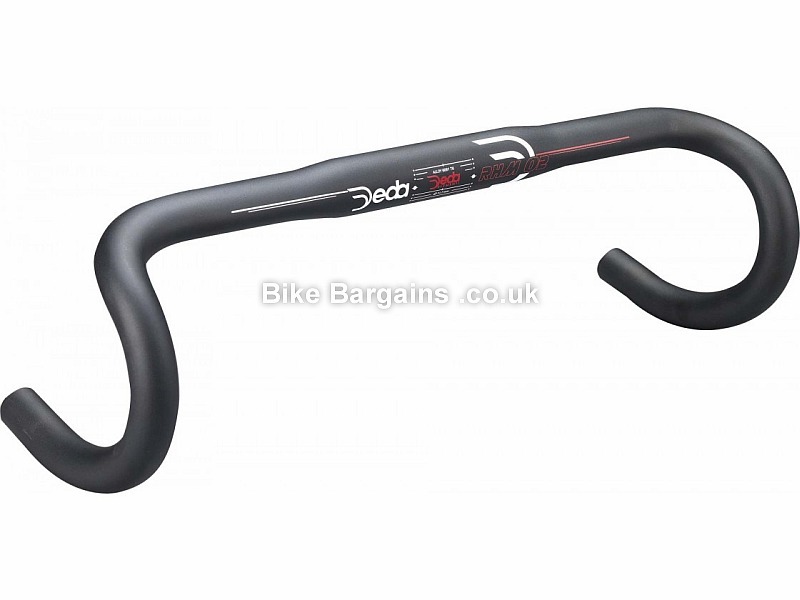 Read Deda RHM 2 Bar reviews at Road.cc. 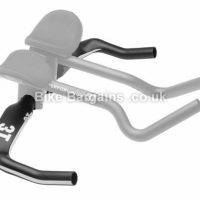 This £9.99 RHM 2 Bar deal has expired. However, you can..
Or see all of my Handlebars. 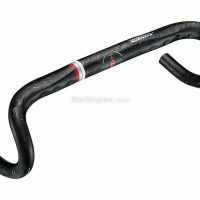 Alternatively view the rest of my handlebars deals - from skinny carbon road bars to wide alloy MTB risers, and every variation inbetween. 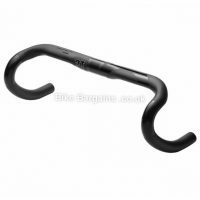 Deda Elementi (or Deda as they are occasionally shortened to) are an Italian manufacturer of finishing kit, located in Campagnola Cremasca in Lombardy. 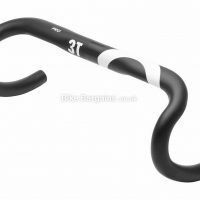 Their focus is largely on road cycling, with lightweight ranges of handlebars, stems and seatposts, as well as in more recent times wheels and accessories. The majority of their products are finished in black, and constructed from either alloy (for the cheaper ranges) or carbon (for the performance ranges). Pro Cycling Teams that either have or do use Deda's products include AG2R La Mondiale and Lotto-Belisol. 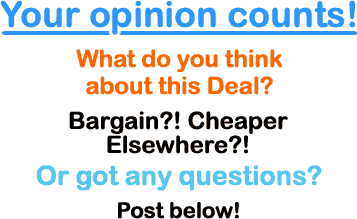 Their website doesn't feature a great deal of information about the company, however if you wish to view their glossy Italian product ranges, then you can do so here. Ribble Cycles - since 1897!